Teeuwynn has owned dogs her whole life. 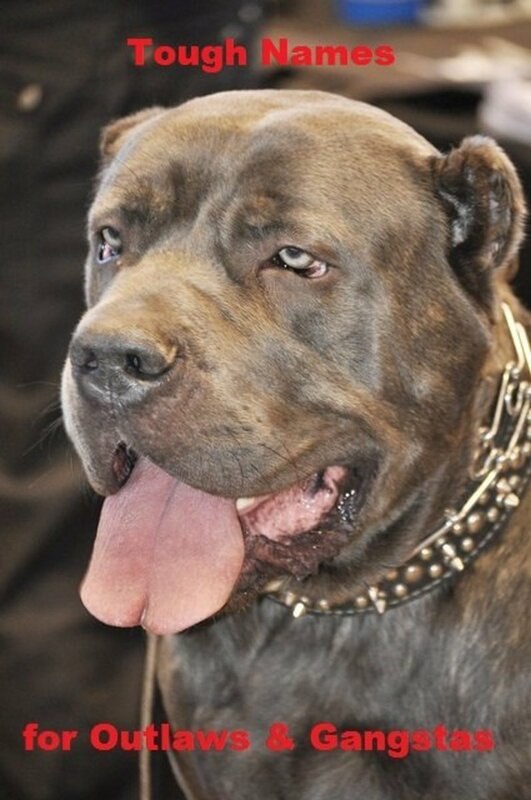 She has enjoyed the companionship of everything from Pugs to Newfoundlands. 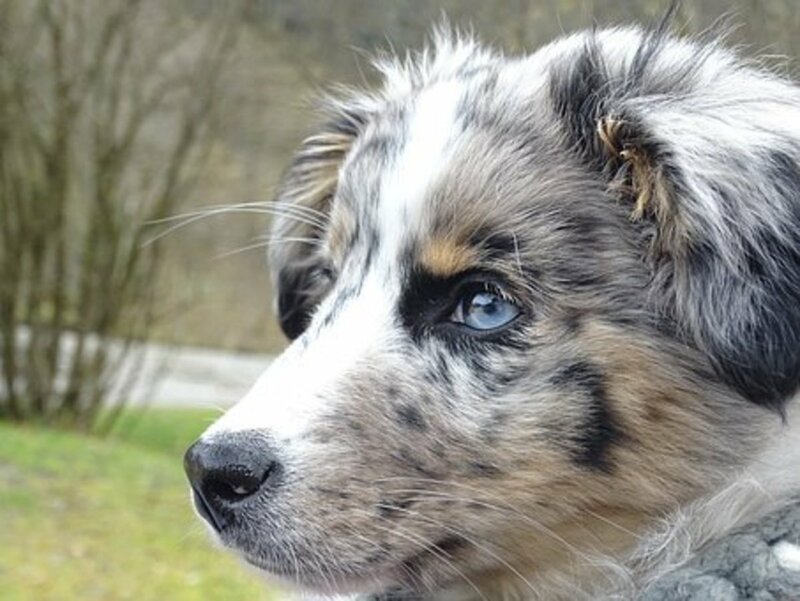 We love our dogs, and we strive to find the very best ways to bond with them throughout their lifetimes. One of the ways to do this is to find a name that really fits your new friend for life. Sure, you can just pick a name that sounds good, but you might want to consider looking deeper to find a name that has meaning. This can add just that much more depth to the relationship between you and your precious dog. 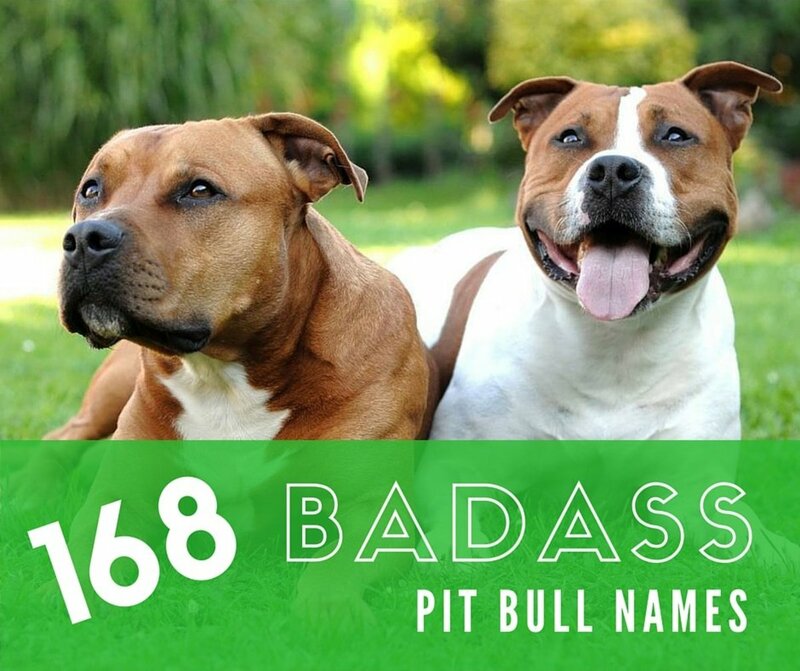 There is a whole world of places to get dog names from. 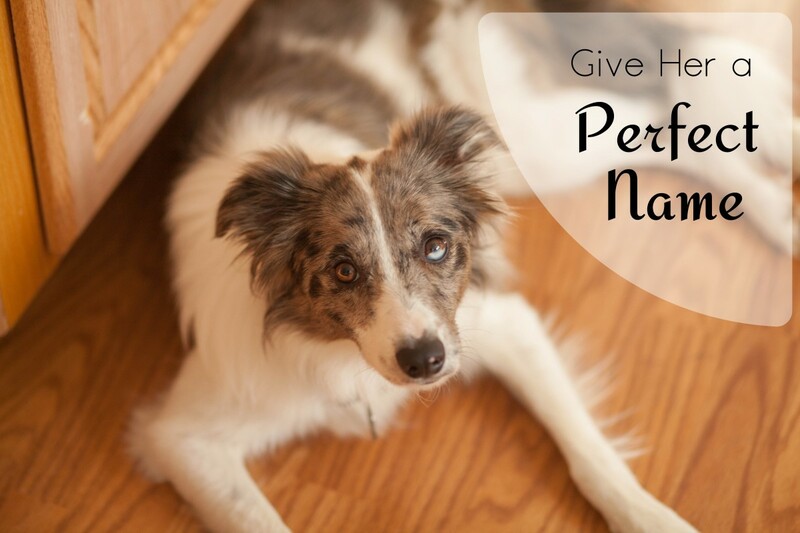 So, how do you narrow it down and find the perfect name for your pooch? One way is to look for what a name means. In Inuit culture, the meaning of names is very important. The 15 names below are all based on Inuit names and their meanings. 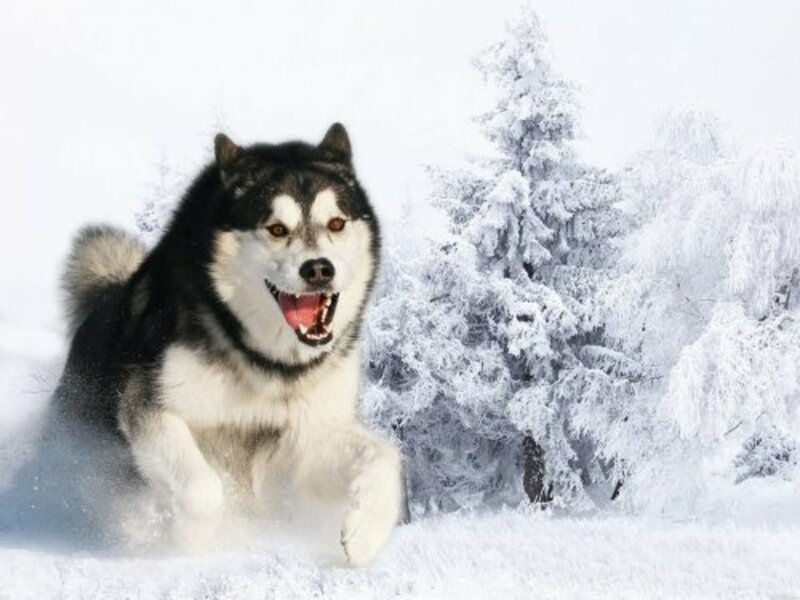 See if one of these native Inuit names might be right for your Alaskan Malamute. Ahnah means wise woman. 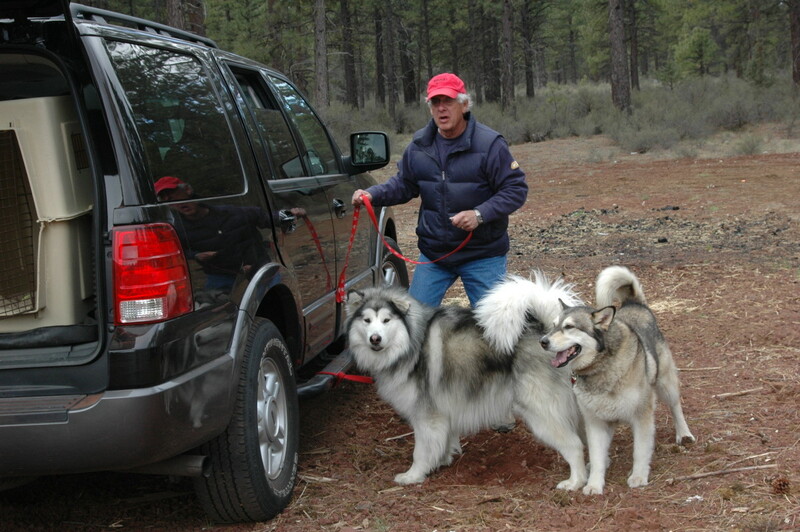 It is a good name for a female Malamute who is a calmer, more grounded matriarch, or matriarch-to-be. It's also a great name for a puppy who, when she looks at you, looks into your soul. This name is for a female who is honest and noble. She has grace and holds herself like a queen. This name works best for a female Malamute who truly thinks she is royalty. Amaruq means grey wolf. Given the wild look of our magnificent Malamutes, it’s clear that this name would fit most Malamutes, particularly those with lighter shades of grey or a wilder disposition. This name means someone with a friendly disposition. 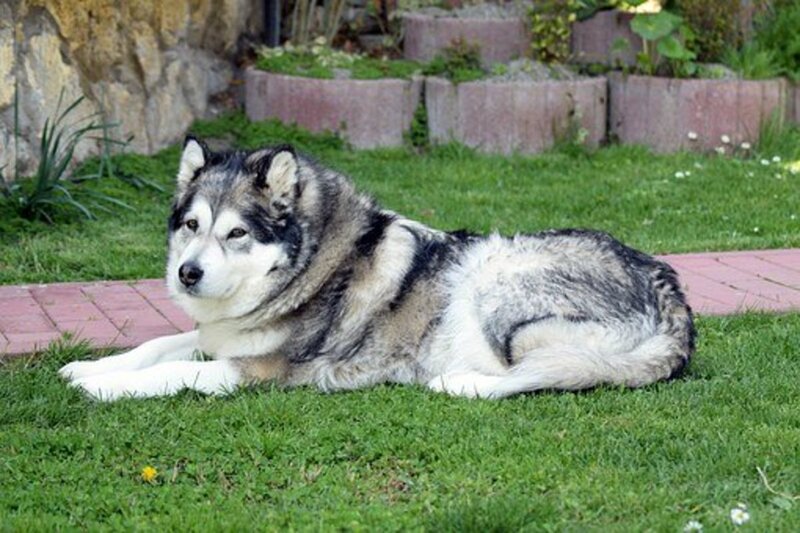 It’s a nice name for a female Malamute who is approachable and generally more friendly with people of all kinds. This is one of many words for snow in the Inuit language. It would make a good name for pretty much any male or female Malamute. This word means coal in Inuit. This name could work wonderfully for a Malamute of either gender with a darker coat or perhaps one with a more mysterious or mischievous disposition. Inuksuk is an Alaskan path marked by cairns. It means that you are on the right path. It’s a good name for a male Malamute who is easier to train or always seems to want to do the right thing. This name is an interesting one for a female Malamute. It’s the Inuit form of Jessica, but it also means "God beholds" or "rich." This name could be good for most any female Malamute. Kallik means lightning. It’s a powerful name that would probably be used more often for a male Malamute, but could also be used for a female one as well. This name would work well for a particularly fast-moving or frolicsome Malamute. This name means a hill. It is a pretty name for a female Malamute, perhaps one that likes to go on long walks in the hills. This name is a variant of another Inuit word meaning polar bear. 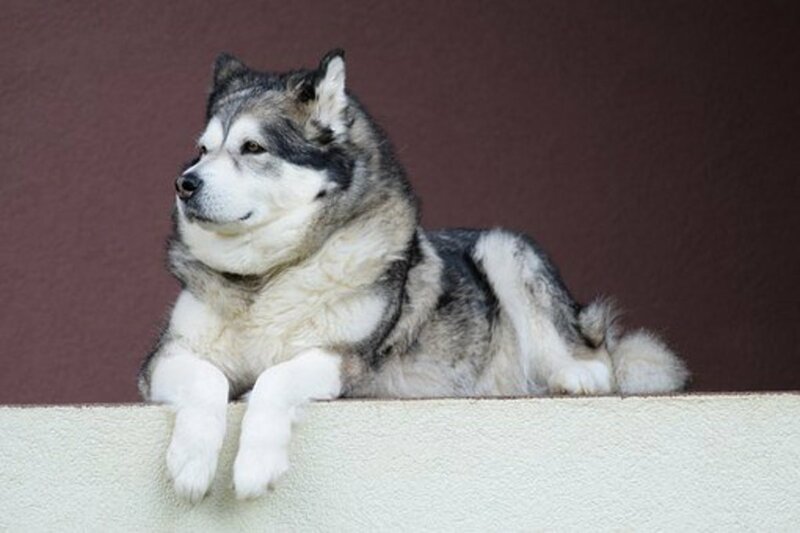 It would make a good name for a male Malamute who is particularly large (or looks to grow that way). Nuniq is a variation of a fictional name from the story “Nanook of the North.” The name means polar bear. As with Nanouk above, this name could be good for a particularly large male Malamute or one who thinks he is really large and powerful. Panuk simply means island. This name could work for most male Malamutes. It might work well for Malamutes who like to swim. This name means lover of horses. It is a form of the name Phillip. This name would work well for male Malamutes who like other animals a lot, particularly horses. A tapeesa is an Arctic flower. This beautiful flora reflects the beauty of your female Malamute, making a great name for many female Malamutes, particularly those that are less active than most. 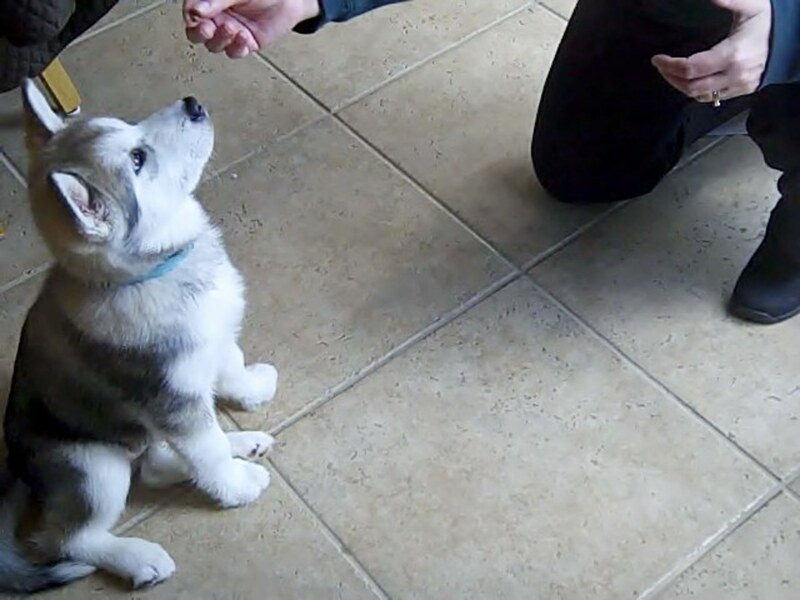 Is an Alaskan Malamute Dog Right for You?